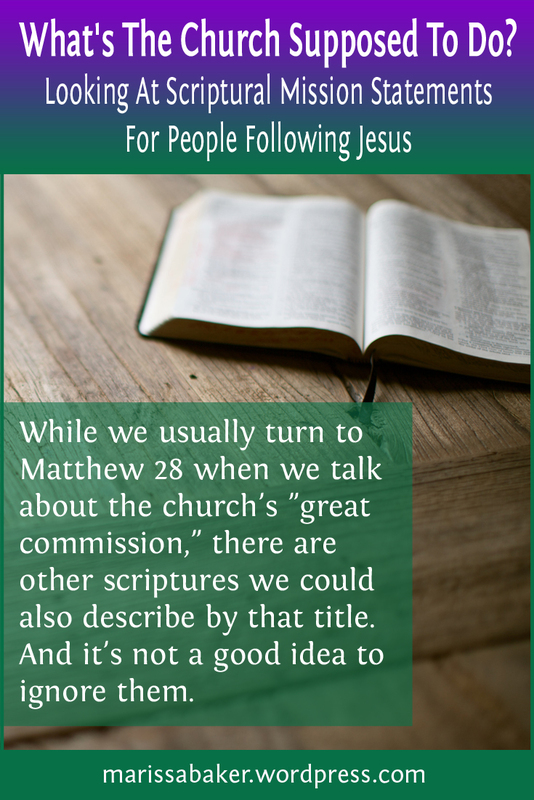 If you’ve been reading this blog for a while, you probably know my favorite way of looking at the Lord’s relationship with His people is as a love story. This seems to be one of God’s favorite analogies as well, since He weaves betrothal and marriage imagery throughout His word. Pentecost, which takes place tomorrow, isn’t often talked about in the context of God’s love story. It’s best known among Christians as the day when the disciples received the Holy Spirit in Acts 2 and as a harvest festival from the Old Testament. But just a little digging into this day’s context within a Hebrew mindset and Jewish tradition reveals how strongly it’s connected with the love story God is writing between Him and His people. The Jewish name for Pentecost is Shavuot, which means “sevens” in reference to counting seven weeks of seven days from the Sabbath after Passover. Pentecost is then kept on the Sunday after the seventh Sabbath (hence the name “Pentecost,” which means count fifty). The root word for Shavuot is shaba, which means the number seven as well as an oath or pledge (TWOT entry 2318 and 2319). In Jewish wedding traditions, brides are chosen by the groom’s father just as God the Father chooses whom to call into relationship with His Son. The groom pays a bride price for her, just as Jesus (or Yeshua, to use His Hebrew name) bought us with His own blood (1 Cor. 6:15-20). The betrothal agreement was a covenant, the same type of relationship that God has made with His people at least as far back as Noah. 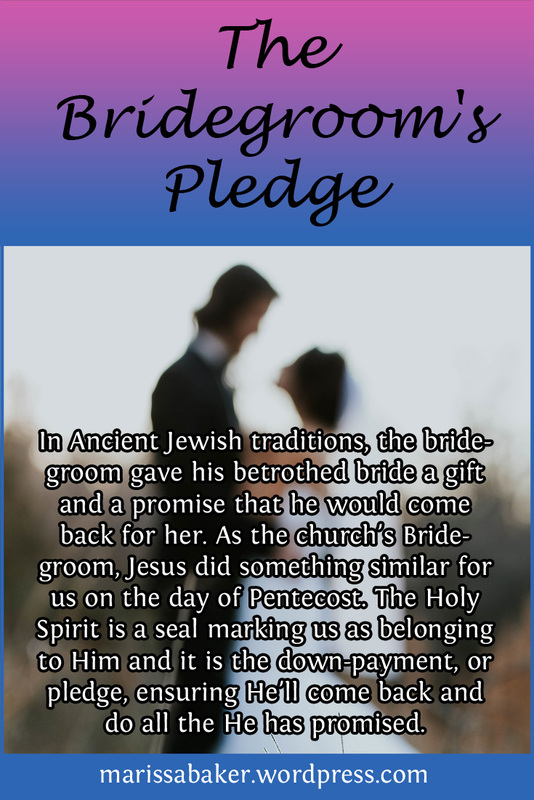 Once the bride consents to this arrangement the marriage covenant was sealed with a cup of wine, as Yeshua sealed His covenant with us at Passover (Luke 22:20; 1 Cor. 11:25). Then the bridegroom went away to prepare a home for His bride, which is what Yeshua told His disciples He’d be doing while He was gone (John 14:1-3). A Jewish bridegroom would be gone for about one to two years before returning to claim his bride. He didn’t just drop off the face of the earth, though. He left a gift with her and made an oath or pledge to come back.